Home AMCAT Concept Is AMCAT useful for experienced candidates? Is AMCAT useful for experienced candidates? 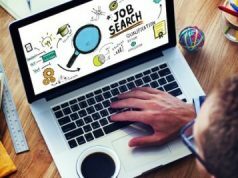 Job search works differently for freshers and experienced candidates. And this applies even when you look for a career shift through AMCAT jobs. As an experienced candidate your expectations from a job are often based on what your last job was. You try to achieve new goals by searching for a new job; whether that is higher pay, challenging job role or, a change in the job profile. A smart and effective job search can achieve all these goals, and AMCAT is your best employability partner in this search. Every year, lakhs of fresh graduates join the job market across all streams and courses. This means that with every year you are no longer the fresh talent your company hired you for. 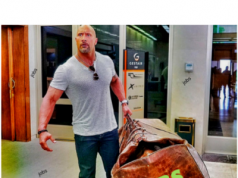 You will be continuously joined by freshers who are competing with you. In such a situation, you are going to need an edge to show your prospective recruiter that you are better than all those freshers. You can do this by taking the AMCAT and get a percentile that is in the higher bracket. 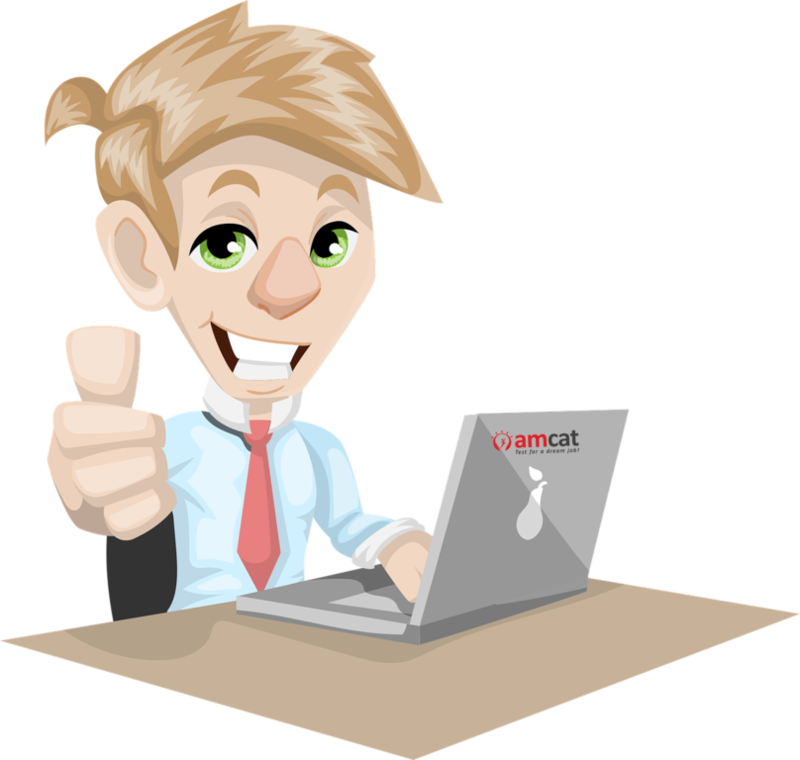 One of the benefits of AMCAT is that you can showcase your skill set to your recruiter. Sometimes when you are doing a particular job, you can show only a few skill sets in your resume. But with an AMCAT score, you can show in tangible numbers how well you fare in various skills. These numbers will be of immense use to recruiters who will be able to distinguish your unique talent from other job applicants easily. In fact, when you use the AMCAT Jobs portal, recruiters will be able to shortlist you based on these skill sets; getting you closer to your next job. Every good career advice on ‘shifting careers’ suggests that you should be able to offer a clear skill set to your prospective employer. For example, if you are already doing a sales job, but you wish to move into product management, then you are going to need skill sets that will help you move into a product management role. You will need skills like Logical Ability, Quantitative Ability, and Information Gathering to perform well in a product role. These skills can be showcased by taking the AMCAT. Your existing experience, plus the AMCAT score will make your career shift process easier. Your marks in your chosen specialization will help the recruiter assess how well you have performed and grasped the information, giving you an edge over other candidates in line for the role. Also, the AMCAT Jobs portal has hundreds of job opportunities exclusively for MBAs. As an experienced professional, your search for a new job is often limited to the standard job portals. But, with AMCAT you will get access to the exclusive AMCAT Jobs portal which has incredible job opportunities. You will be able to maximize your opportunities and bag a job that your peers may not be able to access! Finding a job in today’s world is not just about hard work; it’s about doing smart work and making sure you benefit from all the opportunities offered to you. We are sure you now agree with us that AMCAT is for everyone, and, both, freshers and experienced candidates can find jobs through AMCAT Jobs. Do you have any specific questions about your profile and chances with AMCAT, ask us in the comments below. Sign up for AMCAT today!